Signal Audio Visual is the source for San Antonio Churches and Houses of Worship when it comes to audio video installation and set-up. 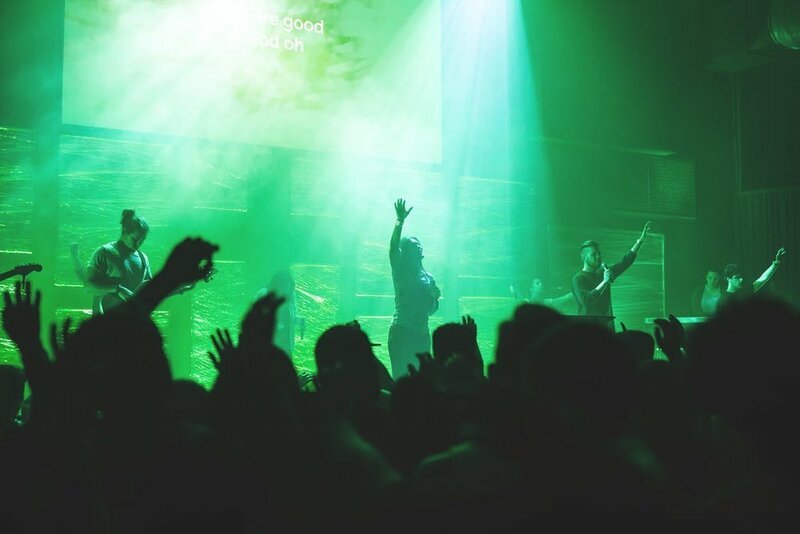 Religious Organizations and churches can greatly benefit from high quality Audiovisual technology, such as projection screens, wireless video, and sound upgrades we got you covered. Allow our local experts at Signal AV of San Antonio, Texas to provide you an environment of crystal clear worship, music and communication for your members. Worship like never before with the latest state of the art audio video equipment. The time has come to see, hear and feel every note! Click the button below to schedule a site survey, request a quote or book your service.